There are so many reasons I look forward to the Christmas season, especially all of the fun holiday recipes. Something about peppermint just always says Christmas time to me and I love to include it in most of my Christmas baking. 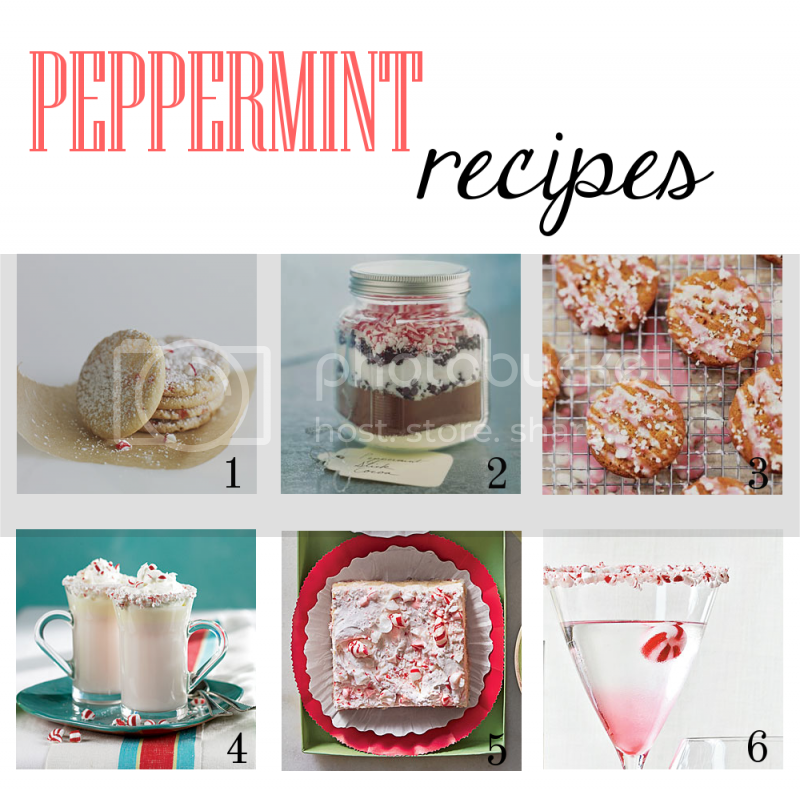 Thinking of making a yummy peppermint treat this year..check out some of these amazing recipes. Whether you're attending a cookie exchange or a holiday party these recipes are sure to be a hit! Do you have a favorite peppermint recipe? I'd love for you to share it with me! Peppermint is my most favorite thing about the holiday season so I'm definitely going to have to try some of these!